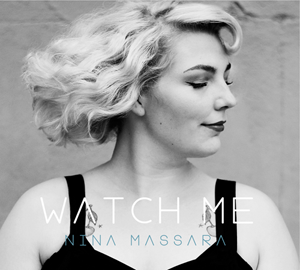 Born and raised in Denmark, 22-year old Nina Massara is a unique singer and performer whose Americana/Blues music is a spicy gumbo boiling over with influences from around the world. Her U.S. Debut Album "Watch Me" was recorded in Austin, TX and Denmark with producer Morten Wittrock.